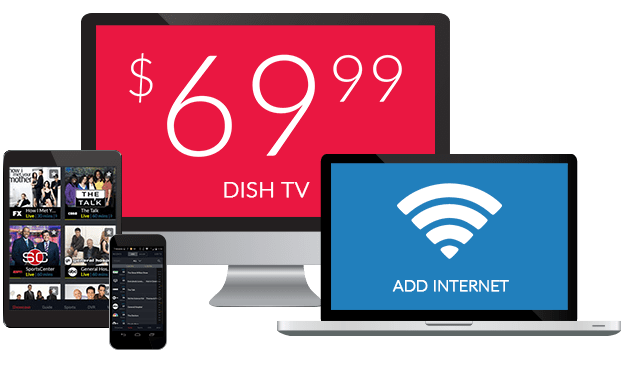 A&E On DISH Network | What Channel is A&E on DISH? What Channel is A&E on DISH? A&E is on DISH channel 118. With a focus on non-scripted series, A&E brings you snapshots of the real world. 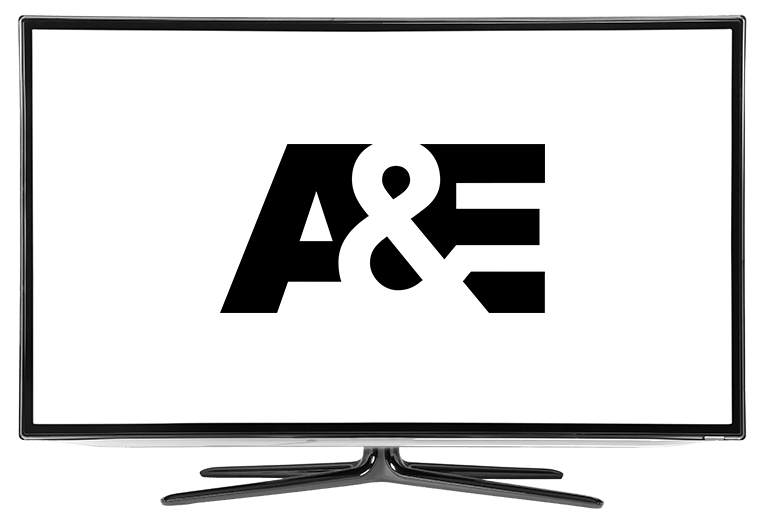 From gripping true crime dramas to biographies and investigative journalism, A&E’s programs transcend the ordinary, providing you with a lens to view the world; the dark side, the beauty, the charm. A&E has something for everyone. Storage lockers are big business, and Storage Wars is here to prove just that. Teams of people bid on repossessed storages with the hope that the contents will make them wealthy, but there’s a catch: the most they can get is just a glimpse of the contents, leaving the items inside, and their possible value, unknown. With some planning, luck, and a strategy, these seekers might just strike it rich. Come along for the interventions of those venturing on the road to recovery. Hoarders chronicles the struggles of those who suffer from Excessive Compulsive Disorder. With the assistance of a team of qualified supporters, individuals work towards conquering their disorder, mending broken relationships and getting their lives in order. Hoarders makes it clear that the road to recovery isn’t easy, but it’s certainly always worth it. The first 48 hours after a homicide are critical; every second past that window, the chances of finding whose responsible for a crime dwindle. In The First 48, detectives across the country work hard to solve homicides and bring the perpetrators to light. Using forensics and advance detective work, The First 48 takes you along for the ride, outlining the investigation as it happens. Join detectives, law enforcement, and witnesses in a race against time.